Before school care is open for your children at 7:00am in the morning! We offer the children breakfast which always includes a cooked meal or the options of cereal, yoghurt and fruit. The children can then enjoy some relaxation and leisure time before they go to school. Activities for the children in the morning range from crafts, sports or playing inside with educational games. 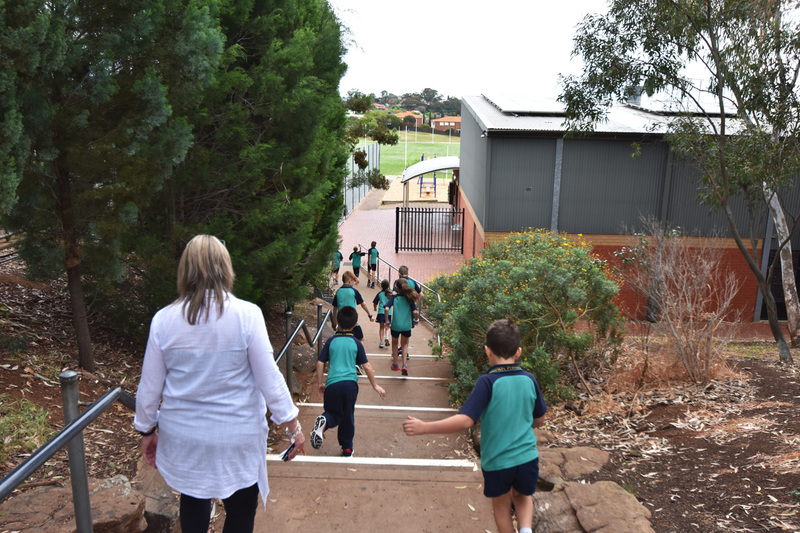 Children who are in the years of 3-7 are released at 8:30 to walk to their classrooms and children in the years Reception- yr 2 are dropped by staff members to their classrooms. During Vacation Care our service offers a range of fun and exciting activities for children of all ages! Every holidays the children can come along to excursions, take part in cultural experiences and enjoy the range of sports, crafts, experiments and construction. Vacation care runs from 7:00am to 6:15pm and includes breakfast, recess, lunch and a snack. For more information visit http://goshc.org.au/.